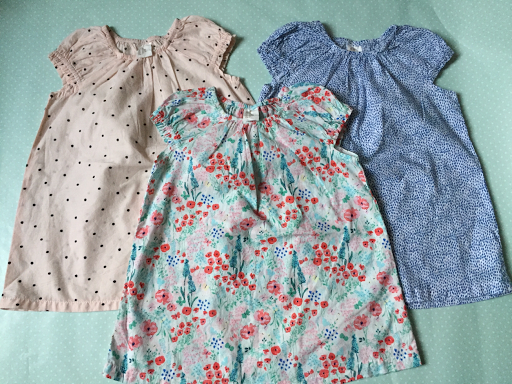 3 Girls Mummy: My H&M Bargains! I admit I do love a good bargain! 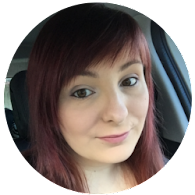 Since we have booked our holiday for next year, I've been looking out for reduced summer clothes to buy in bigger sizes! We went into H&M today to have a little look around and I came out with slightly less money in my pocket but a very large bag full of clothes! Even some matching!! 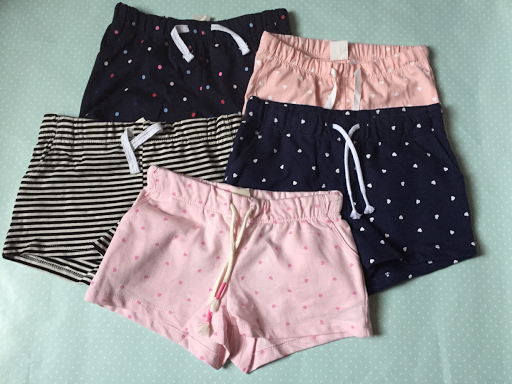 Each pair of these cotton shorts were £1 each! Although they didn't have many sizes available, I've managed 1 for T, 3 for L and 1 for R! 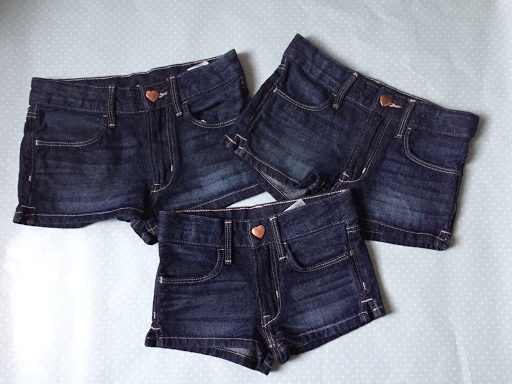 These denim shorts were £3 each but all matching! They're just adorable and feel really good quality! I've had to go up a size to predicted though as they seem to be on the small side! These are 5-6, 3-4 and 1.5-2. 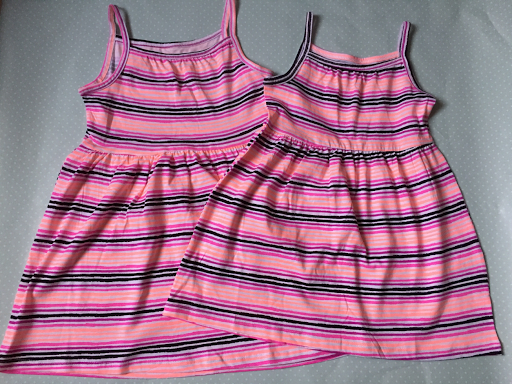 Matching dresses for T and L! These were £2 each but are ideal for holiday! They did have a smaller one in 1.5-2 however I thought that may be a bit too big R when she'll only be 10 months! Finally, these 3 dresses were £2 each! They're really light and thin so perfect for hot weather and they are gorgeous! These were from the baby section so could only buy for R in 9-12 months but I got one of each pattern! There were also sandals for £2 each however unfortunately, I can't predict shoe size! I shall be keeping my eye out for more holiday bargains! Anyone else buy summer clothes in autumn when they reduce? The summer dresses are my favourite. I think if they don't reach the shorts in time, they can still wear them with tights so thats good however I'm more concerned all my girls will be too big before we need them! I've bought these for our holiday away in May so I've bought bigger. I hope they fit nicely!